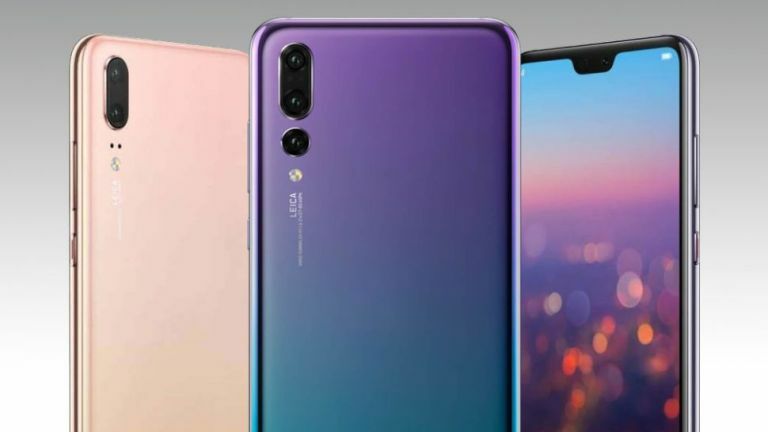 Following a series of leaks that revealed the incoming Huawei P20 will have an iPhone X-style notch, will cost around £600, and that the Pro version of the handset will sport a triple camera system on the rear, comes one more leak that reveals the specs of the entire P20 range in full. While there has already been certain key specs leaked about the P20 range, this is the first time we've been able to see the full details of each handset side-by-side. According to the leaked specs sheets, the Huawei P20 will come with a 5.8-inch 2240 x 1080 screen, 4GB of RAM, an octa-core Kirin 970 chipset, a 2,400mAh battery, 128GB of storage space, a 20MP/12MP dual-camera setup on the rear, and will ship with Android 8.1 and EMUI 8.1. Its price is reported at 649 Euros. The Huawei P20 Lite, in contrast, comes with a 5.84-inch 2280 x 1080 screen, octa-core Kirin 659 chipset, 4GB of RAM, 64GB of storage, a 3,000mAh battery, and 16MP/2MP rear camera setup. Android 8.1 comes as standard like the P20, however, the phone ships with only EMUI 8.0. The price for the P20 Lite is reportedly 369 Euros. Finally, the P20 Pro sports a 6.1-inch 2240 x 1080 screen, 6GB of RAM, a Kirin 970 chipset, 128GB of storage, a 4,000mAh battery and a triple 40MP/20MP/8MP camera system on the rear. Android 8.1 and EMUI 8.1 come on the phone out of the box. The Pro reportedly retails for 899 Euros. Looking at the leaked images we have to say that they look pretty genuine to us here at T3.com, and considering the phone officially launches tomorrow (we are attending the launch), the timing seems on the money as well. Naturally, we will know all tomorrow, so be sure to check back in then for our first impressions.